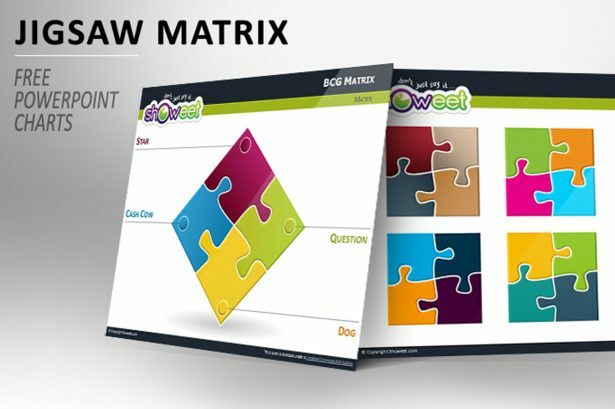 Matrix with Jigsaw Puzzle Pieces for PowerPoint is a presentation template that is a tool that will help you present a variety of factors in a sequential way. In fact, you will be able to present a SWOT Analysis, BCG, or even a 4-P Marketing mix matrix in a very understandable manner. Origami Free Template PowerPoint Impress has a bluish origami design that is going to help you present something new, creative, and colorful to your audience. All your texts and numbers will be well-organized which is going to be very helpful for your listeners since everything will be clear. 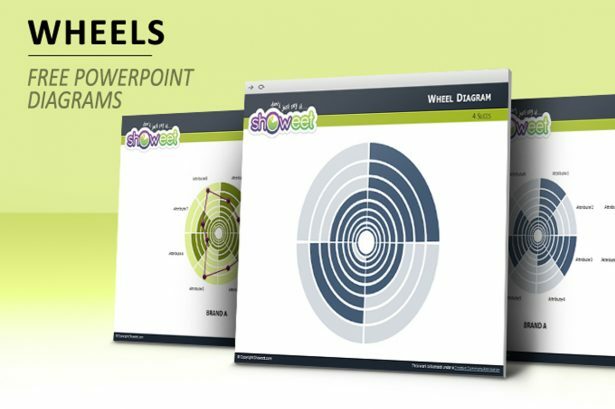 Wheel Diagrams for PowerPoint is a free presentation template that has different graphics that were designed to help you present multiple attributes simultaneously in a single slide. All your numbers and statistics will be well-presented which is going to help your audience understand your display. 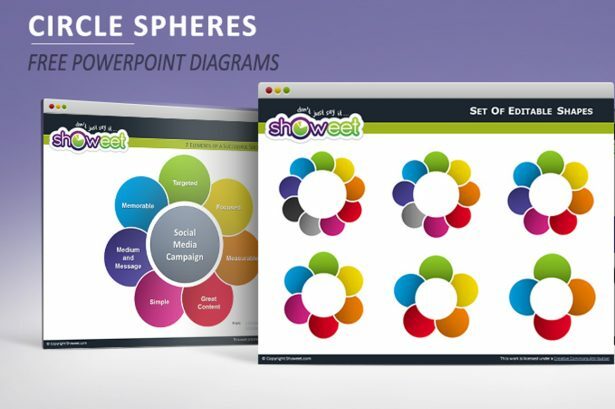 Circle Spheres Diagrams for PowerPoint is a set of layouts that provides you with circular diagrams that you can use for a variety of purposes. In fact, you can present a business plan, E-learning strategy, a social media campaign, and much more in a way that all your audience will easily understand you. 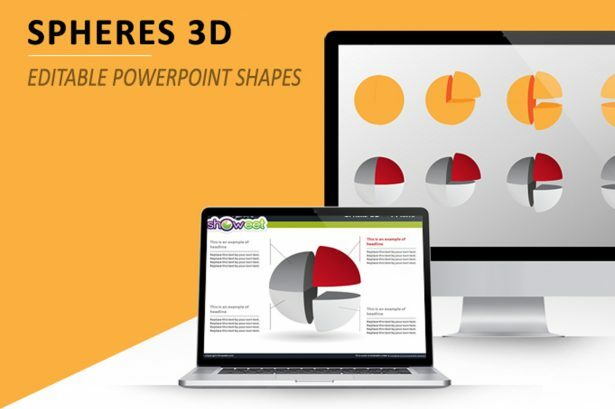 Sphere 3D Diagrams for PowerPoint is a set of infographics that you can perfectly use to present your data and information in a clean and clear way. From showing your company’s SWOT information to specific statistics so your listeners will easily follow you throughout all your presentation. 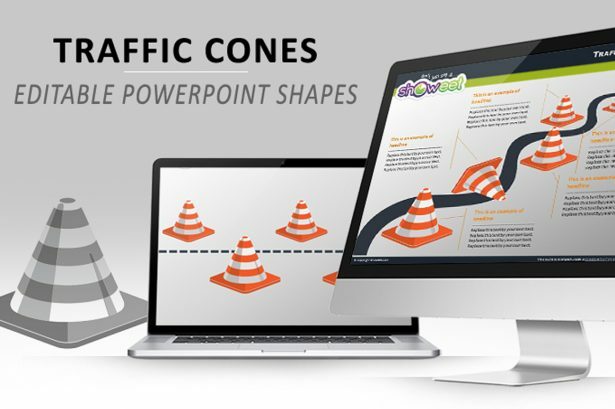 Traffic Cones Diagrams for PowerPoint is a set of layouts that were designed to help you present a progressive presentation in a creative and new way. Your audience will easily see and comprehend the points you are trying to make so no one will be lost while you are showing them the facts. 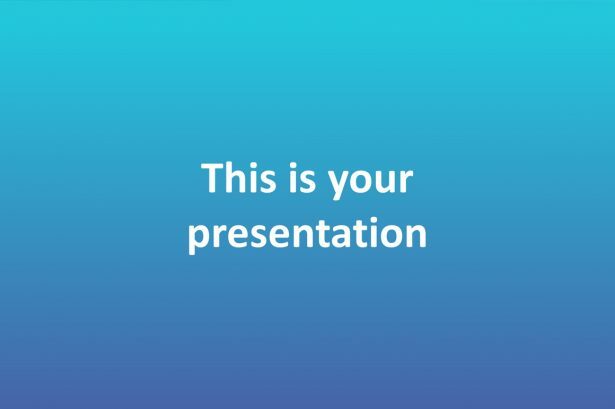 Ryobi Free Pitch Deck Presentation Template is a minimalistic set of layouts that mainly uses the blue color to portray confidence and formality throughout the template. Everything in this theme is completely editable and very easy-to-use so you can make it yours without putting much effort. 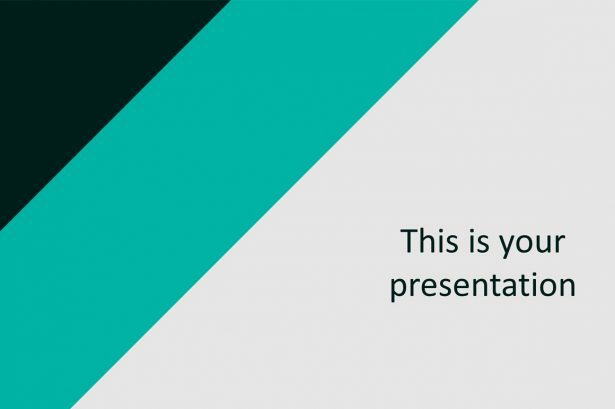 If you are looking for a professional set of layouts to use in order to impress your audience, then, Maven Free Pitch Deck Presentation Template is here to help accomplish so. This free theme comes with a variety of features that you can use for to present all your concepts and data in a clean way. 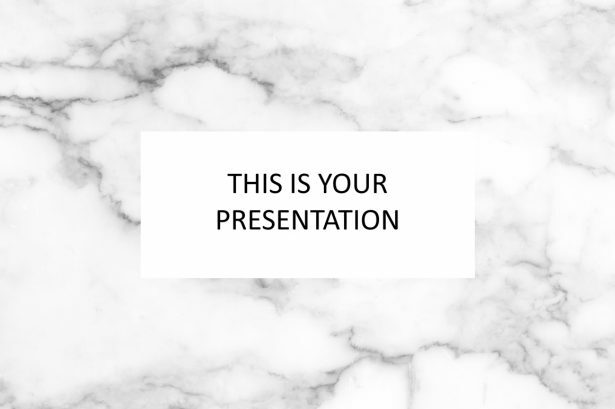 Listel Business Free PowerPoint Template has a marble theme designed that is going to help you portray professionalism alongside a renaissance taste. The features that are going to be provided to you will help you present your information and visuals in a sleek and modern way. 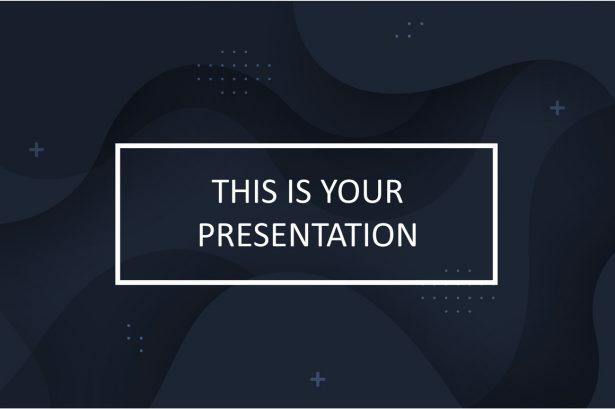 Chronos Pitch Deck Free PowerPoint Template has a dark blueish design in each one of its slides that communicate professionalism and uniqueness. This theme can be used to present a financial report, introduce your latest products, show your team, and much more. Go on ahead and take a look at this well-made theme.